this post was supposed to be published yesterday but with the whole blogger meltdown that just wasn't possible. I had painted my nails with some of the new Korres nail polishes and wanted to try blinging the mani out a bit. 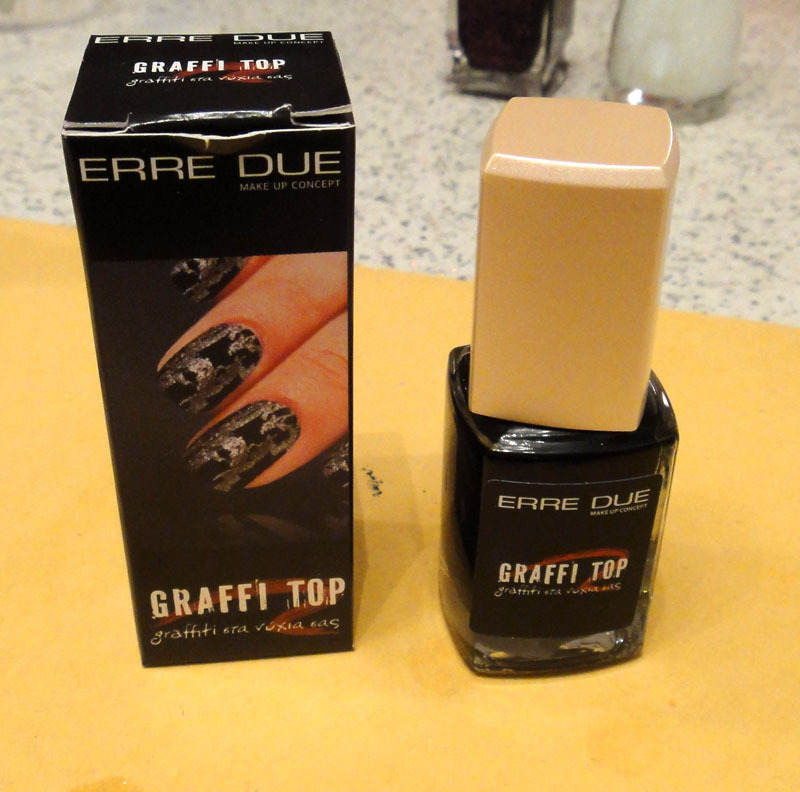 So I chose Erre Due Graffiti top (which is basically their own version of a crackle polish) and a pink glittery hearts Erre Due nail polish. I love how Graffiti top turned out. It looked great over both colours as you will see on the next photo too. But the glitter polish was a whole other story. The hearts just refused to come out and I have to keep trying just to get one out of the bottle. 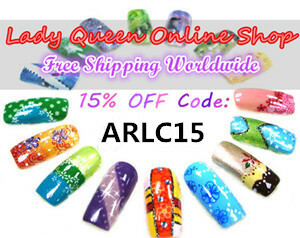 The polish is super cute but what's the point if I cannot use it properly? Eeeeeeep!This turned out sooooo cute! !Nice job kanelonious dearest! I love how you did this. Very ORIGINAL and FUN!!! Πολύ όμορφο το κρακελέ!! Και οι καρδούλες πολύ cute!!! 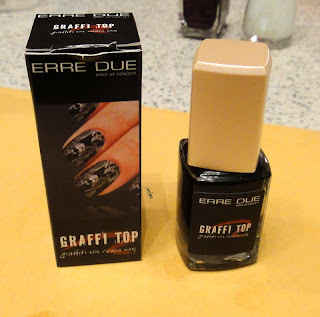 Didn't know that erre due had it's own version of crackle polish! I'm impressed! 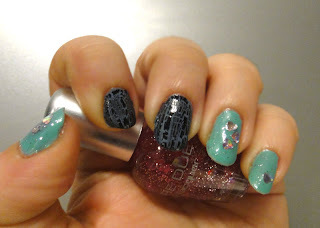 The only polish that had really impressed me with glitter etc. 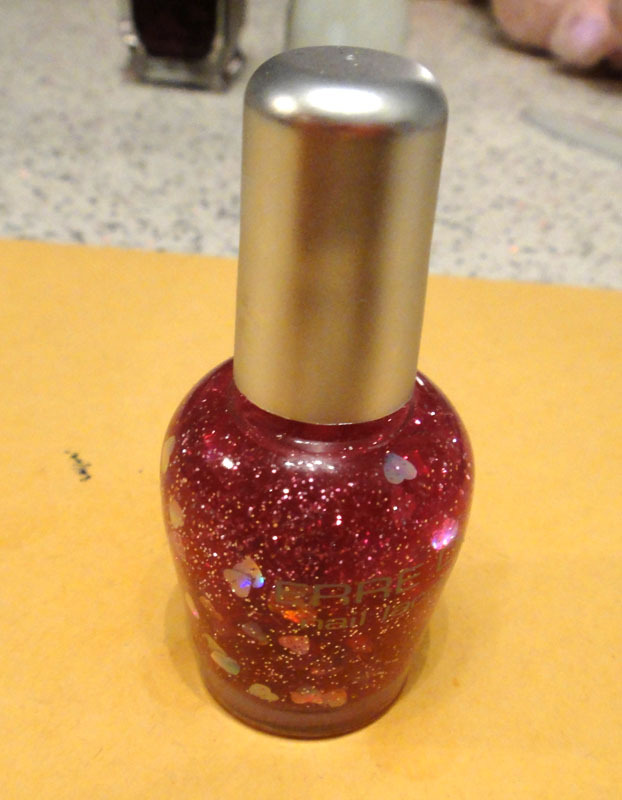 is party hearty from china glaze still looking for it in e-bay! The Erre Due crackle looks good! I'm impressed! where did u get the purple korres polish? it s gorgeous!!!!! The Blogger issues are very annoying. I've yet to find a heart glitter that doesn't require fishing around to get the hearts out--I usually end up sticking a dotting tool into the bottle to try and lift them out.